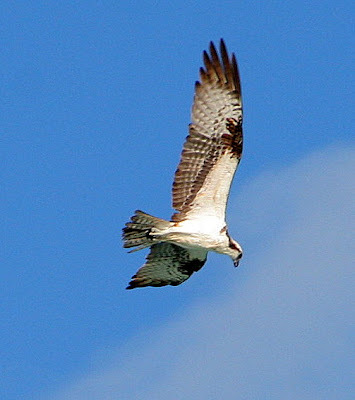 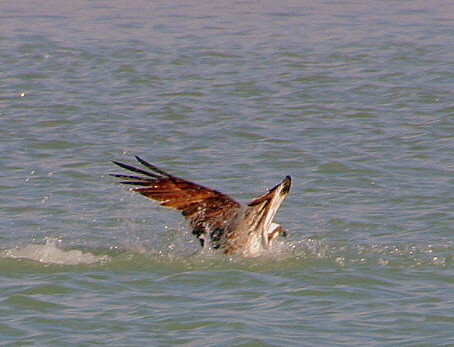 Ever wonder why the Osprey is often called the "Fish Eagle"? 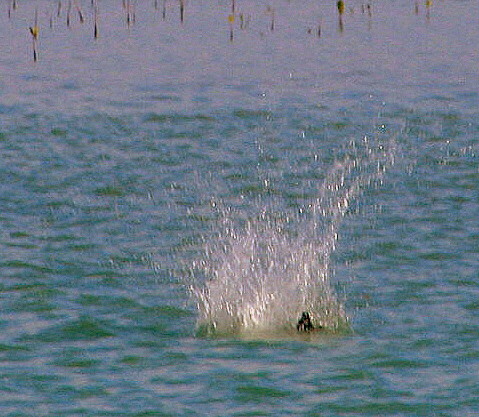 These photos will pretty much explain that. 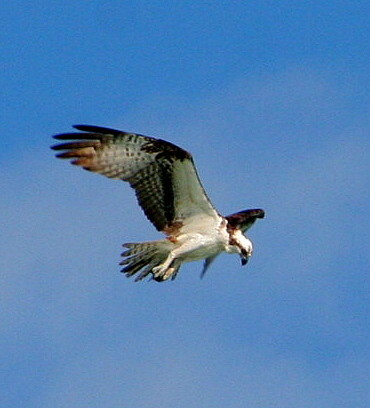 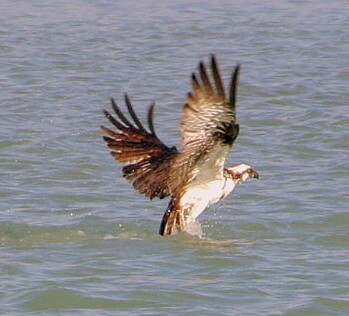 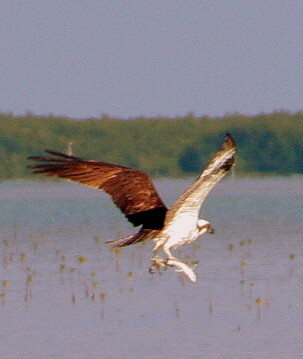 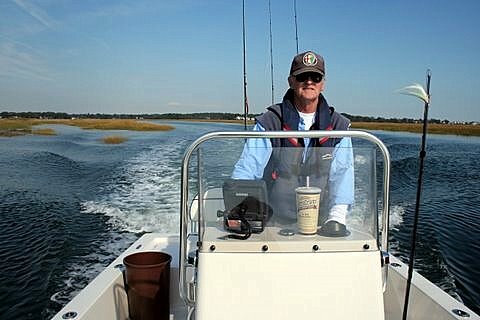 One mullet...going home to the Osprey nest...for dinner.